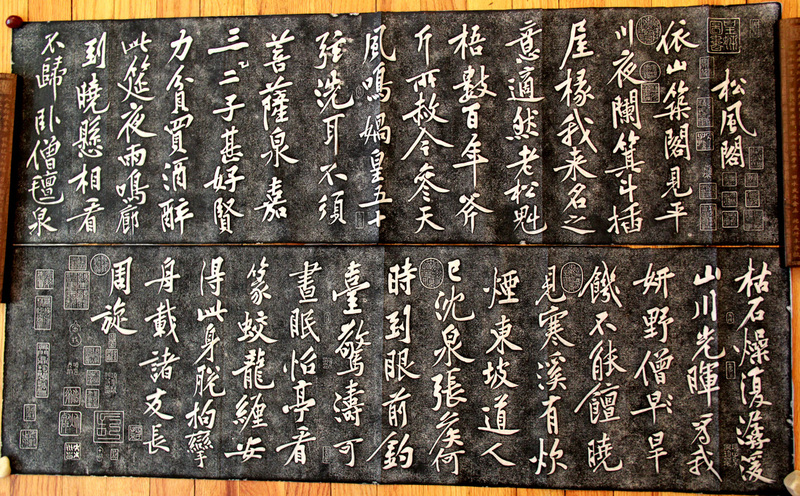 The local name for calligraphy is Shūfǎ 書法 in China, literally "the way/method/law of writing"; Shodō 書道 in Japan, literally "the way/principle of writing"; and Seoye (서예) 書藝 in Korea, literally "the skill/criterion of writing". The calligraphy of East Asian characters is an important and appreciated aspect of East Asian culture. East Asian calligraphy is normally regarded as one of the "arts" (Chinese 藝術 pinyin: yìshù, Japanese 芸術 geijutsu) in the countries where it is practiced. But there is actually a debate as to whether East Asian calligraphy is a discipline or an art. Indeed, both may be true. As a discipline calligraphy is, at the basic level, a pursuit －書法 Chinese: shūfǎ, "the rules of writing Han characters"－ focused on writing well. Students aim to obtain the writing characteristics of exemplary pieces of writing. Elementary school students practice calligraphy in this way, as do elders practicing temporary calligraphy, without aspiring to artistic creation. Calligraphy is also considered an art － 藝術/艺术 Chinese: yìshù, a relatively recent word meaning "art", where works are appreciated more or only for their aesthetic qualities. The English word "Calligraphy" refers to that which is "beautiful writing", thus including both aspects. East Asian calligraphy is a form of calligraphy widely practiced and revered in the Sinosphere. This most often includes China, Japan, Korea, and Vietnam. The East Asian calligraphic tradition originated and developed from China. 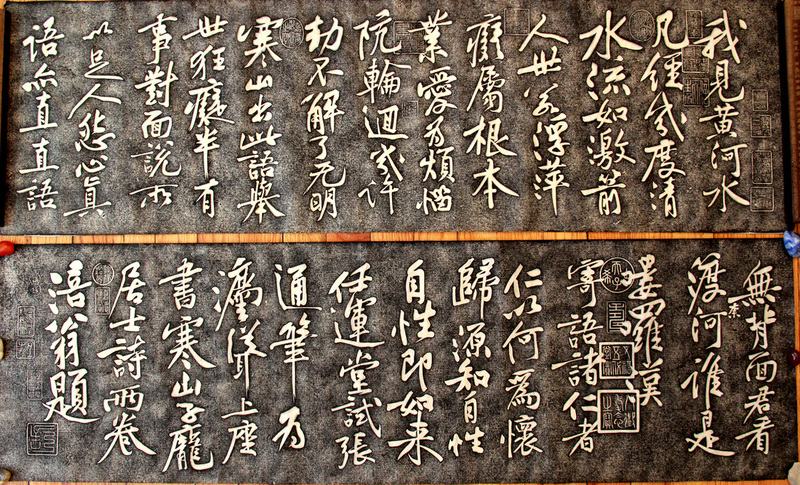 There is a general standardization of the various styles of calligraphy in this tradition. East Asian calligraphy and ink and wash painting are closely related, since they are accomplished using similar tools and techniques. Chinese painting and calligraphy distinguish themselves from other cultural arts because they emphasize motion and are charged with dynamic life. According to Stanley-Baker, "Calligraphy is sheer life experienced through energy in motion that is registered as traces on silk or paper, with time and rhythm in shifting space its main ingredients." Calligraphy has also led to the development of many forms of art in East Asia, including seal carving, ornate paperweights, and inkstones. In areal linguistics, Sinosphere (Chinese character culture circle) refers to a grouping of countries and regions that are currently inhabited with a majority of Chinese population or were historically under Chinese cultural influence.